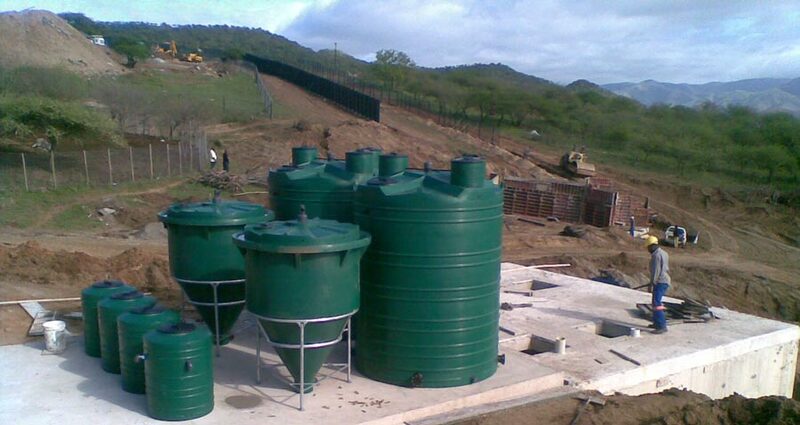 Lilliput sewage treatment plants are a simple, efficient and cost effective solution to sewage and wastewater treatment. Lilliput treatment plants recycle water. Learn how our patented sewage and wastewater treatment systems recycle every drop of waste into clean water. How Efficient is a Lilliput? See our output and results of recycled water from Lilliput sewage treatment plants and how they compare to DWA requirements. 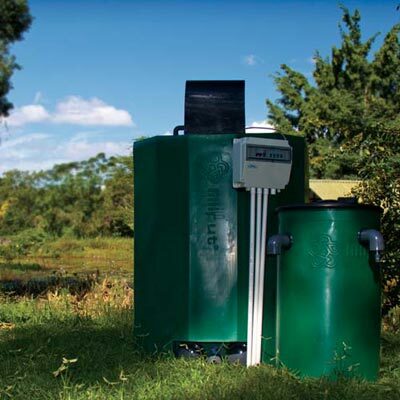 Save up to 60% of your water bill with a Lilliput. See what having a Lilliput treatment system can do for you and the environment. Eskom Scientific Services identified Lilliput Treatment Technologies International cc to be appropriate to their rural residential, depot and training facility requirements and have been applying Lilliput Treatment Plant to such since the mid to late 90’s with over 30 plants having been installed in the KZN region. Lilliput Technologies have been our supplier for more than 8 years. 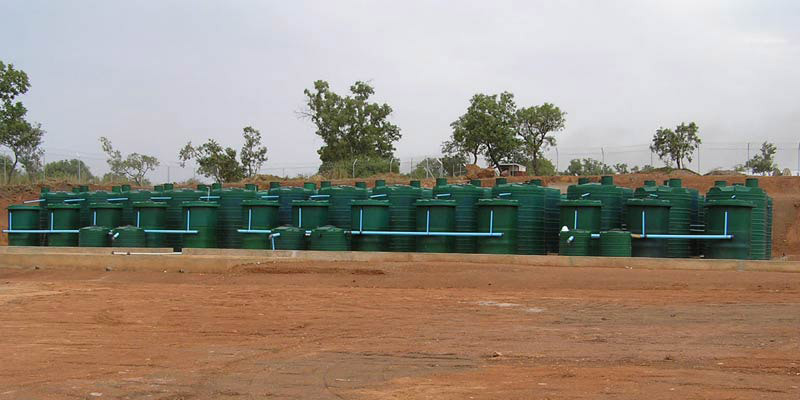 They supplied us with almost 250 complete waste water sewerage systems. The product has proved to be simple, efficient and cost effective to help combat the water crisis in our province – Limpopo. VSI Consulting Engineers have been specifying and referring Lilliput Treatment Technologies International cc to clients since 2000 for the application of on-site sewage effluent treatment systems. 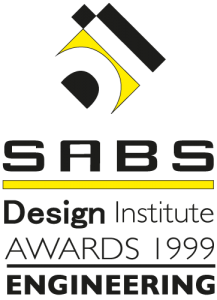 Lilliput received an SABS Design Institute Award for Engineering Design Excellence. Interesting in reselling Lilliput products? Contact us for further information.